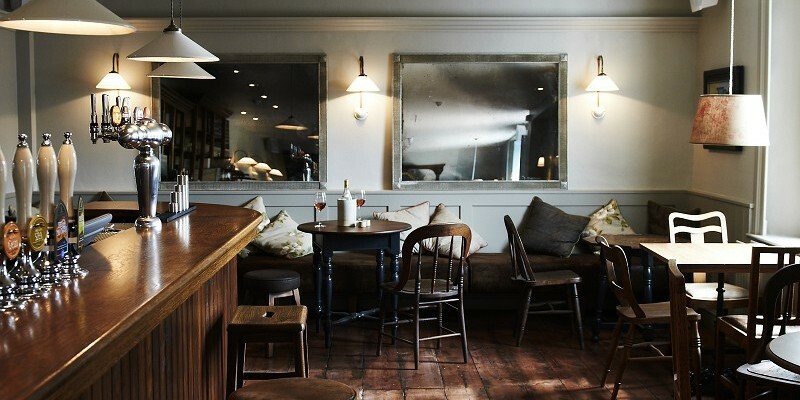 Welcome to The Swan, our bustling village pub with 7 en-suite bedrooms and an outstanding kitchen led by executive chef Tom Blake from River Cottage, alongside head chef Jason Connolly. We’re open all day for a quick drink, a snack or a delicious meal. 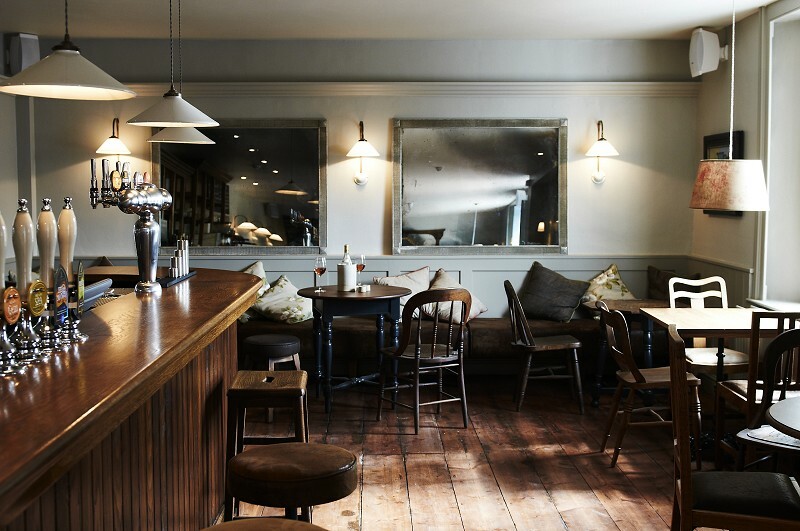 Come and sit in our bar beside a woodburner, watch the world go by at tables out front, dine in the restaurant or alfresco on the terrace – or just enjoy the peace of the garden. 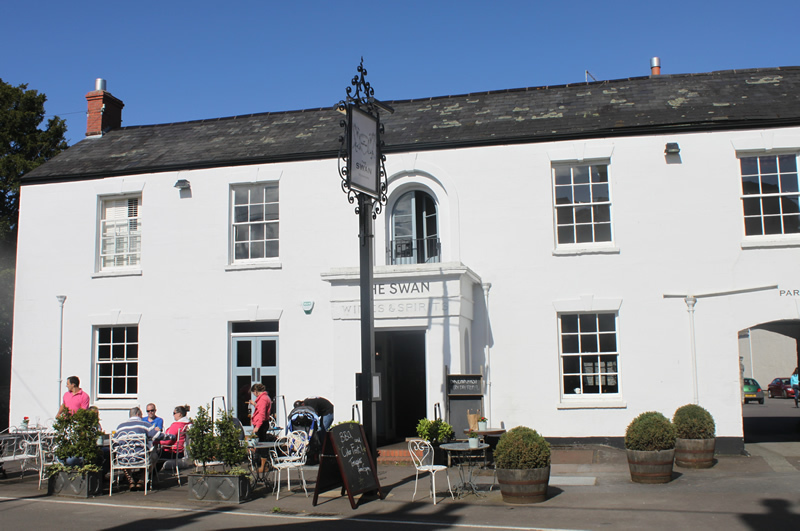 We have completely refurbished The Swan, sympathetically modernising the building and restoring much of the original eighteenth & nineteenth century architecture. 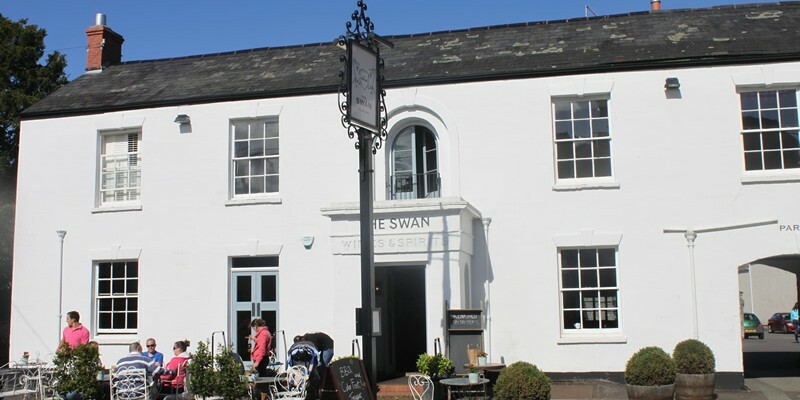 Opening as a Beer House in the early 1700s, the property was subsequently enlarged to become ‘The Swan Hotel’ from the mid 1800s with rooms, stables and coaching yard. After many years in the hands of indifferent pub companies, The Swan is now firmly back in business! Hot drinks, cake and hearty bar snacks are available all day. Our kitchen is briefly closed every Monday afternoon from 3:00pm – 5:00pm. For exciting job opportunities within the Stay Original click below. 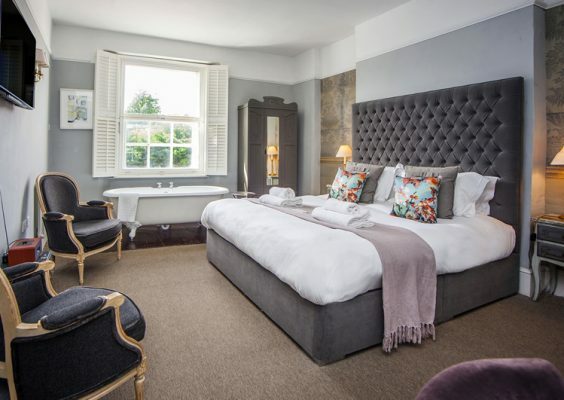 The Swan has seven individually designed and supremely comfortable en-suite guest bedrooms. For offers & rates click here. There are six bedrooms on the first floor comprising 3 Big rooms, 2 Medium rooms and 1 Small room. The upstairs 7th bedroom is a spacious, light filled Loft room. The team run a bustling village bar serving drinks and snacks from early in the morning until late at night. 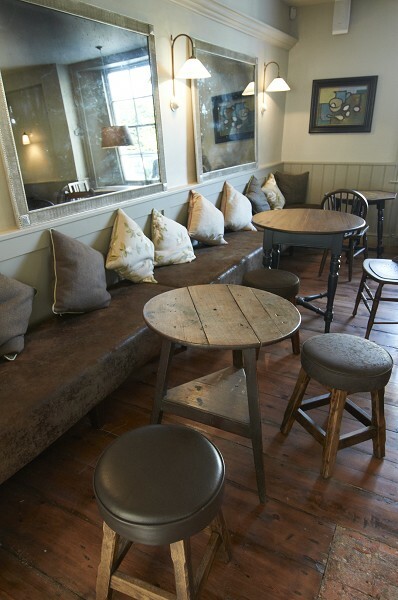 We have fires, stripped wood floors, comfy seats and bar stools. 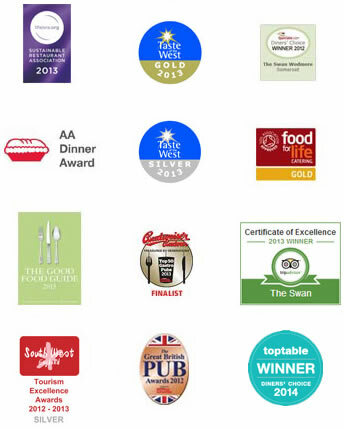 We serve everything from outstanding local ales and ciders to a stiff Bloody Mary for a lazy Sunday morning. 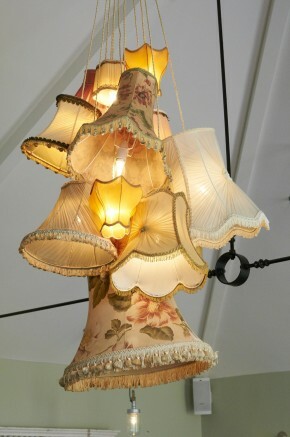 and receive a 20% off lunch (food only) voucher. The kitchen is the heart of our pub. 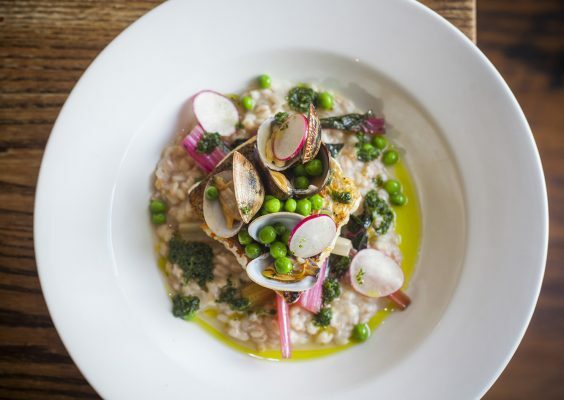 Tom Blake and his team produce a River Cottage inspired menu which changes regularly and uses all the best local ingredients. It is simple, unfussy, fresh food at its best. 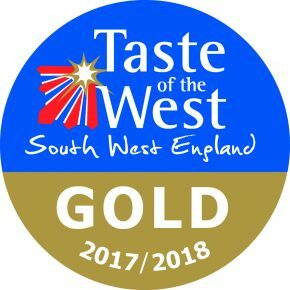 This starts with our own bread and cakes produced daily and also extends to our own cured hams and bacon, fresh fish delivered 6 days a week from the South coast and fresh meat such as pork provided by a local butcher’s own herd. "Our #goodfriday fish special tonight from our fab chef, Tom, is Olive crusted cod, white beans, chorizo and tomato… https://t.co/XLOf8sxrg8"
"ITS A FOUR DAY WEEKEND!! 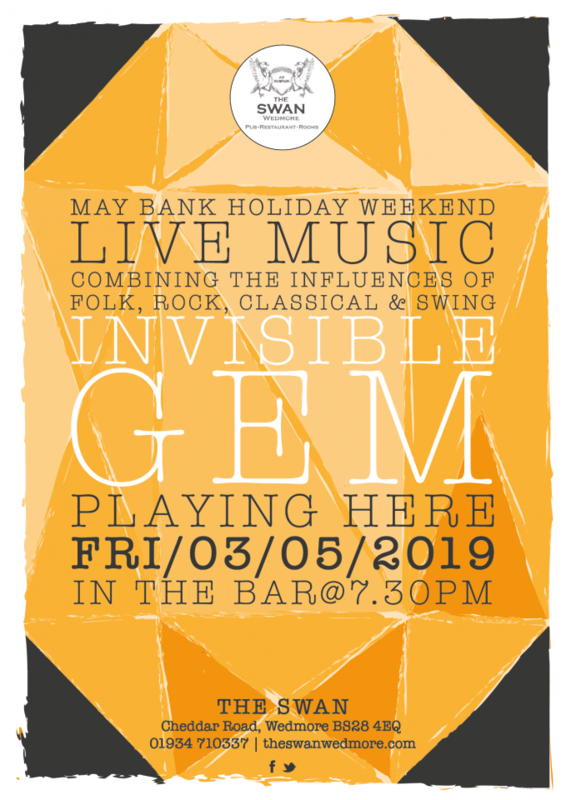 🙌 Don’t forget, ‘Feel Good Friday’ is tomorrow night with live music from ‘Year of the Tur… https://t.co/QszeiFEE4m"
"The weather is beginning to warm up again! 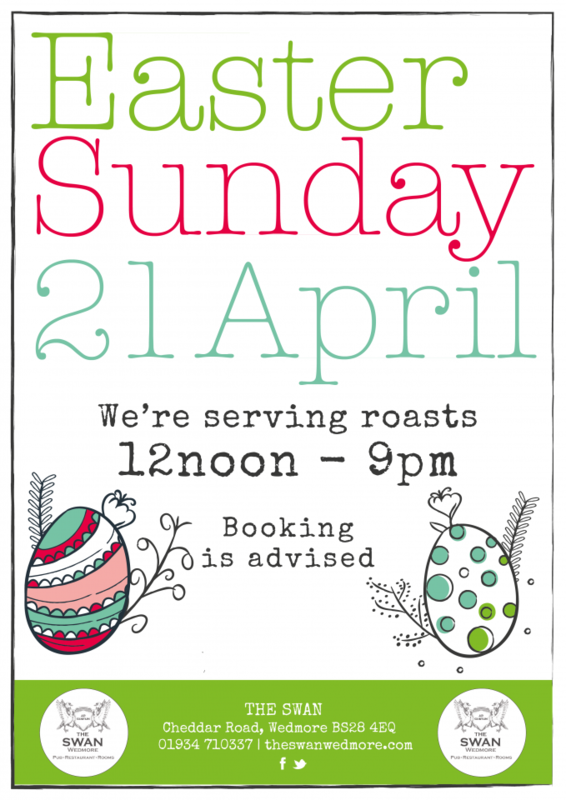 Yippee!🌞 Relax in our #garden and enjoy Flat iron tikka chicken with a r… https://t.co/0uMwXplgfO"
For private dining, large parties, meetings & weddings – we hold a wedding license. The room is also equipped with a projector, screen, flipchart, wifi allowing for large groups to hold business meetings for as little as £150. For private parties the room has its own entrance and a separate kitchen and bar so guests can party the night away without being disturbed.